Savoir Vieillir is made with no added sulphites. An elegant Syrah blend from a unique terroir. Awarded "Master" the highest level in the 2018 Drinks Business Organic Masters. The color is deep purple. 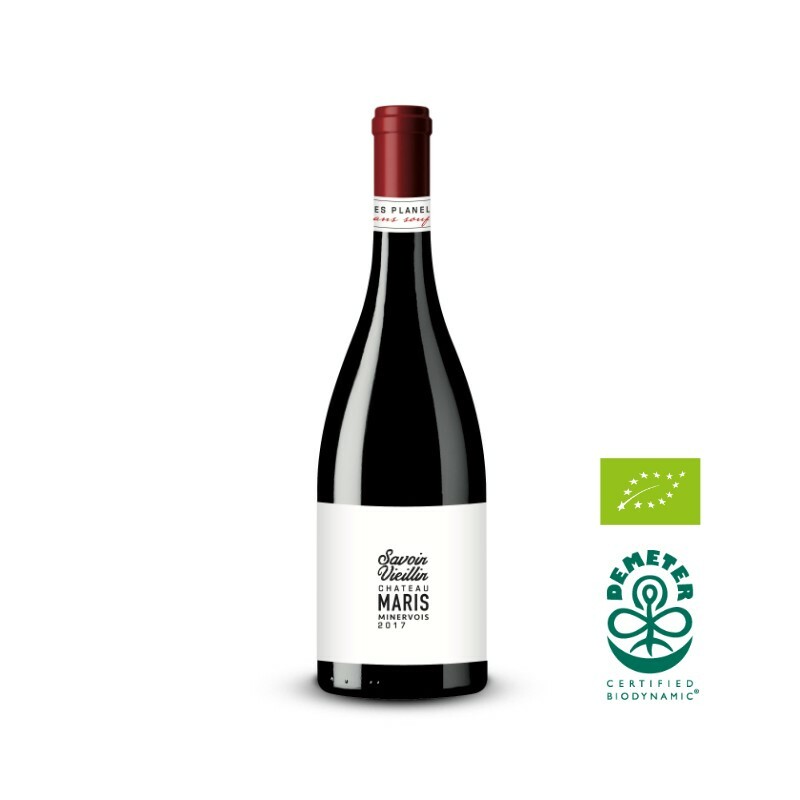 Elegant and complex, aromas of currants, grenadine and cherry. Lingering, soft, inviting texture. 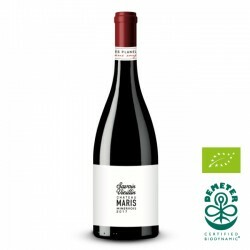 A medium-bodied, fresh, juicy, focused and smooth palate, generous fruit. Vibrant and expressive. Maceration for one month with gentle pumping over and ‘pigeage’ (punching down).